CAMEL. I'm obsessed with this color. I personally believe it flatters every skin color and I love how simple it is to combine with any other color in your closet. 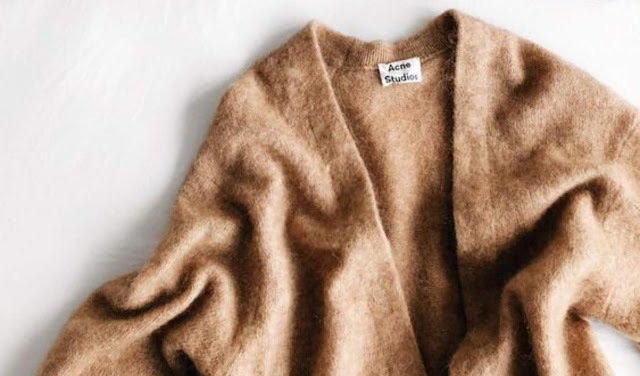 Camel tones are classy and elegant, and will amp up any piece you pair them with. 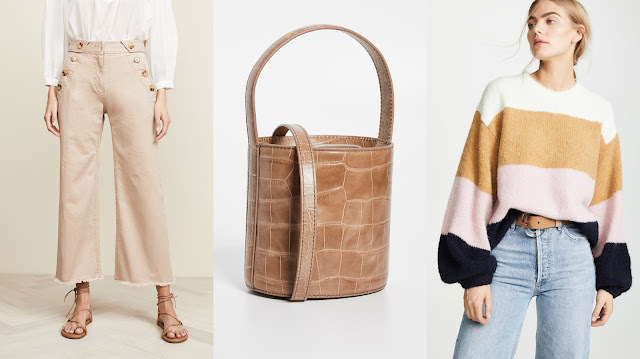 Below are some on my covet list at the moment. BOWS. 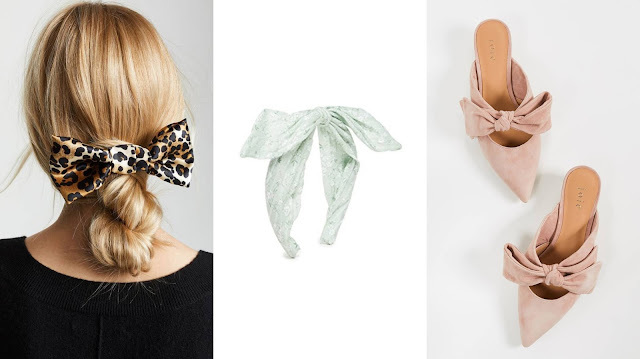 I've always liked bows, but have sometimes found them to be a little too girly for my more neutral style. That said, I'm loving how brands are subtly incorporating them in their pieces. I usually wear them with classic cuts and neutral colors to avoid overdoing it, but however you choose to incorporate them, this is a must trend for the next months. FLORALS. What? Florals for spring?! That's new! 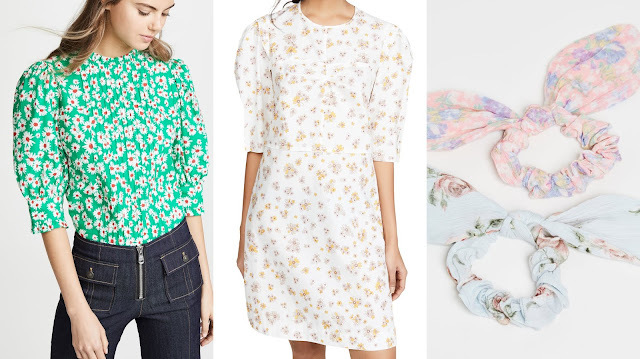 Well, in fact, the dainty florals print is a different take on the classic spring palette. This year, they're supposed to be tinier and more delicate than ever, and let's face it, you can't ever go wrong with wearing flowers during this season. PEARLS. For me this, this IS new. 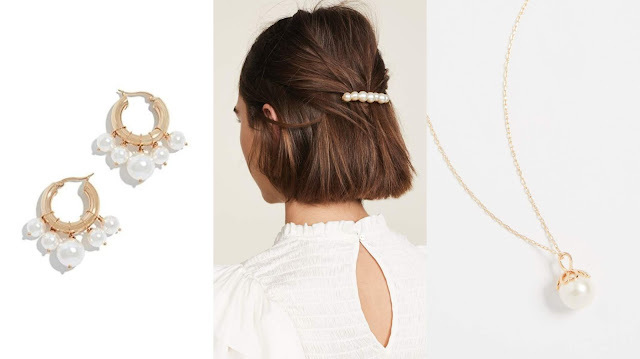 The only pearls I've ever worn belonged to my mother, and I was probably six or seven, so I'm really excited to be adding vintage items to my accessories collection. I specifically love the hair accessories such as barrettes and headbands, but getting a pair of pearl earrings won't harm. What are your favorite spring trends and how are you planning on wearing them this year?